We offer a great selection of mops that will help to keep your facilities clean. 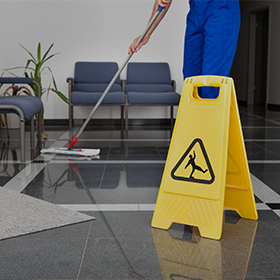 For a nominal service charge, we provide the mops and exchange them on a regular basis for professionally-cleaned replacement mops. No replacement worries! Proudly providing mop rental services in Dunnville, Haldimand County, Hamilton, Burlington, Oakville, Niagara, Brantford and surrounding regions.